"Is the Coast Clear?" 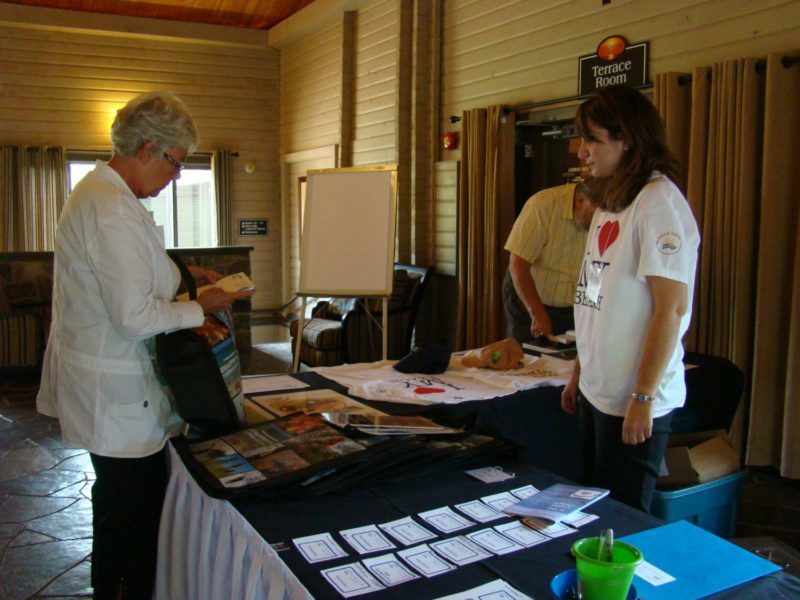 is the LHCCC's 10th biennial conference which provides a forum for the general public and environmental professionals to learn about issues affecting Lake Huron’s coastal environment, promoting greater community engagement. 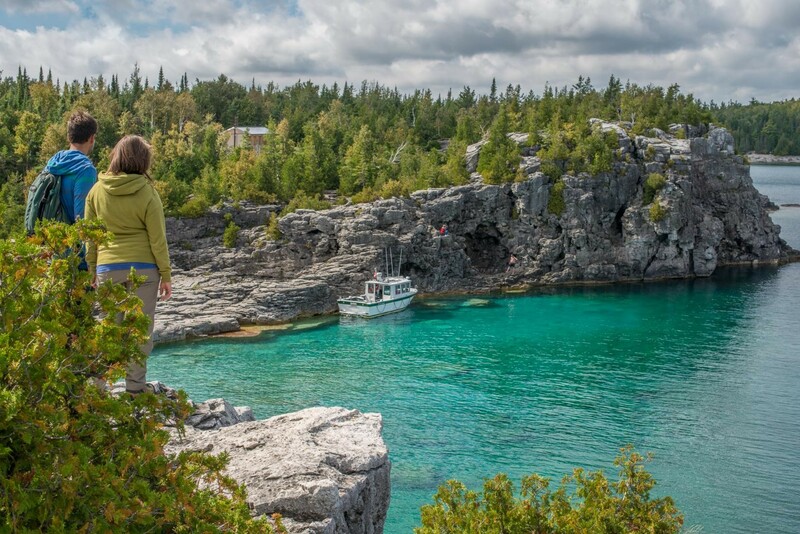 Experts from the Great Lakes region speak about coastal research, along with local actions and solutions to environmental challenges. 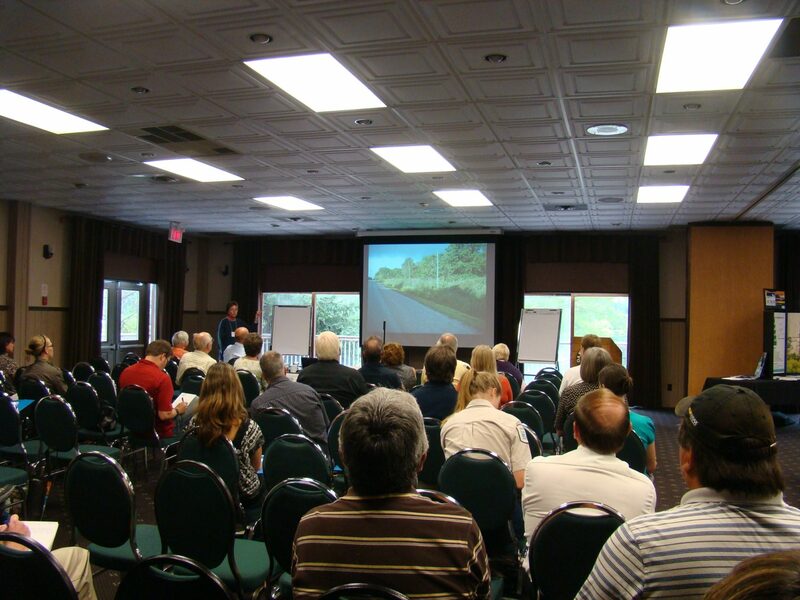 A diverse audience of all ages, including cottagers, farmers, municipal staff, elected officials, public agencies, industry, and NGOs have the opportunity to network and broaden their awareness of water quality issues. 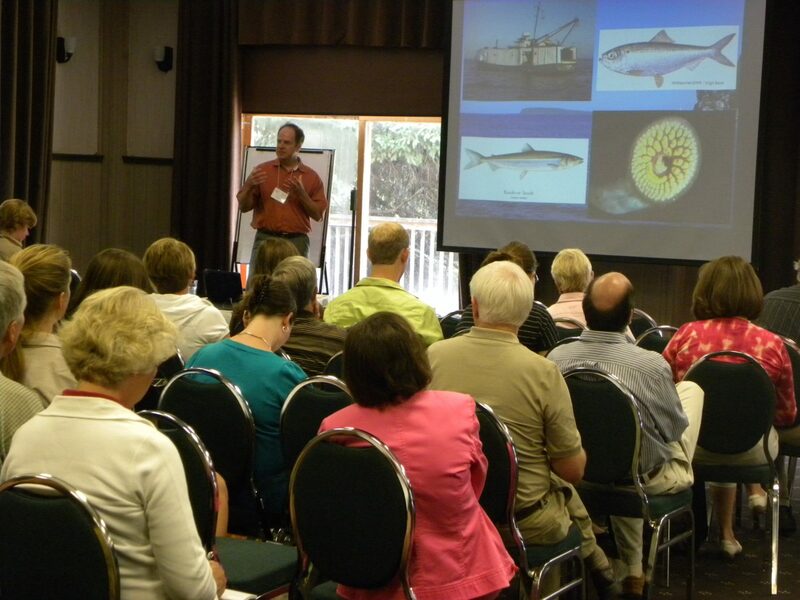 Previous successful conferences held by the LHCCC at various locations along the coast have attracted over 200 participants. This conference is an opportunity for presenters to share information that will help reinforce the need for community action to improve water quality, which might not otherwise reach a public audience.